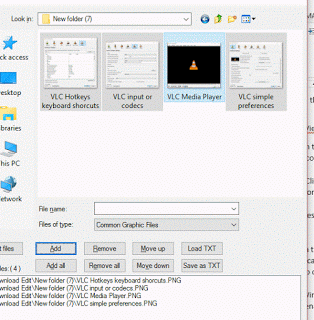 Some contributors might notice that some of the pictures you're uploading are rotated while they do show correctly on your computer. 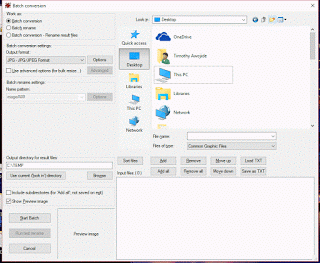 The reason for this is that your computer understands the exif data from the picture and has sufficient memory to rotate it itself. 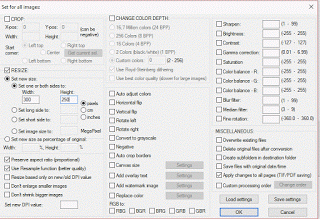 Our uploader however is limited in it's capability of reading the exif data and therefore reads it exactly as it is. You can simply fix this by running them trough photoshop (saving them 1 by 1) or by using a free program like irfanview. 1) Launch the program, IrfanView. 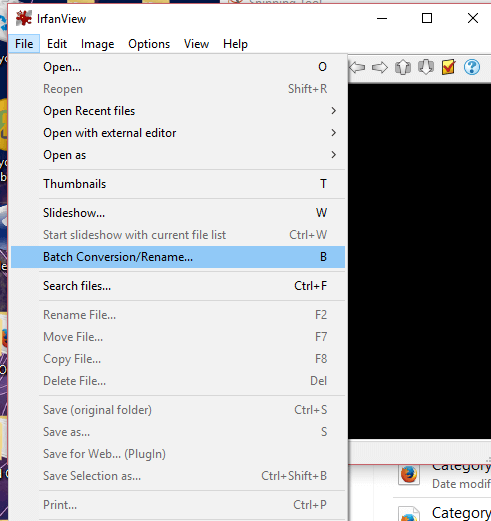 2) On the Menu bar, Click on File and then go down and Click on Batch Conversion or Rename OR you could press B on your keyboard to Launch Batch Conversion or Rename. 3) A window will open, Batch Conversion. 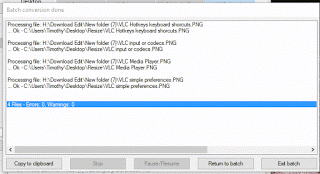 4) To carry out batch, large or bulk resize of various images, go down and check use advanced options (for bulk resize). 5) Then You Click on Advanced. 8) Then next when you return to the Batch Conversion Window, You can set it to either Batch Conversion, Batch Rename or Batch conversion and Rename and then you select the output format. 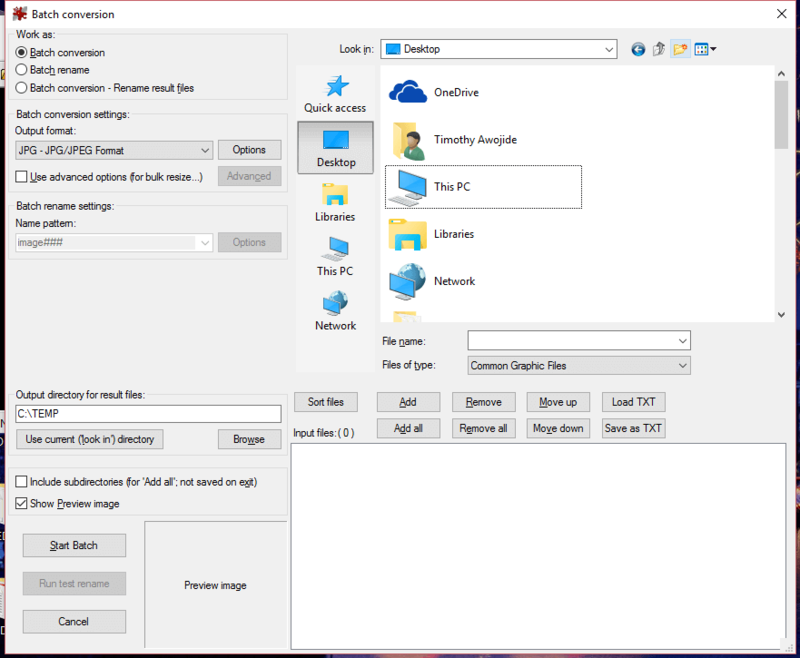 9) On the Right hand side, you then load all the images, go to the file location where the images are located and load them and select all the images you want to batch resize. 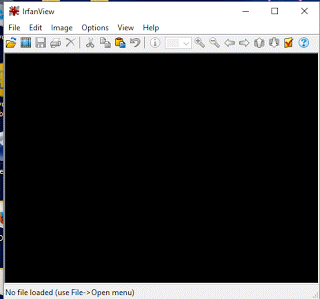 10) Then go to Output directory for result files and click on Browse below, to select where resize images to be kept. 11) Then Click on Start Batch. 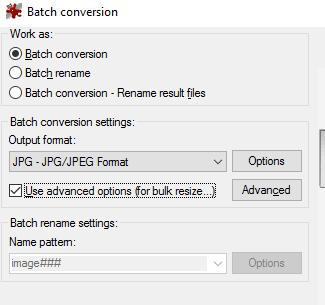 12) The Batch Conversion done window will open, then it show the process, till it completes the resizing. 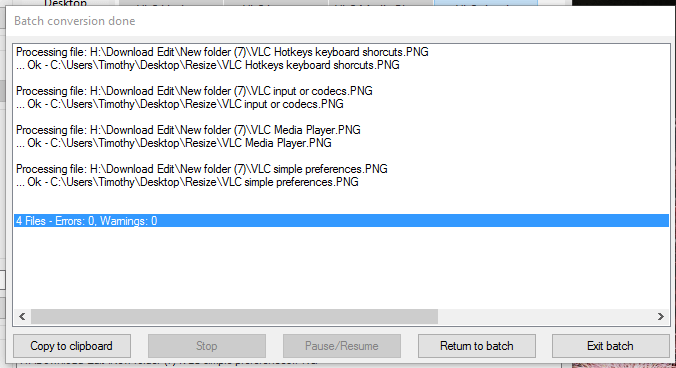 13) Then Click on Exit batch and go to the output directory to get Resized file. 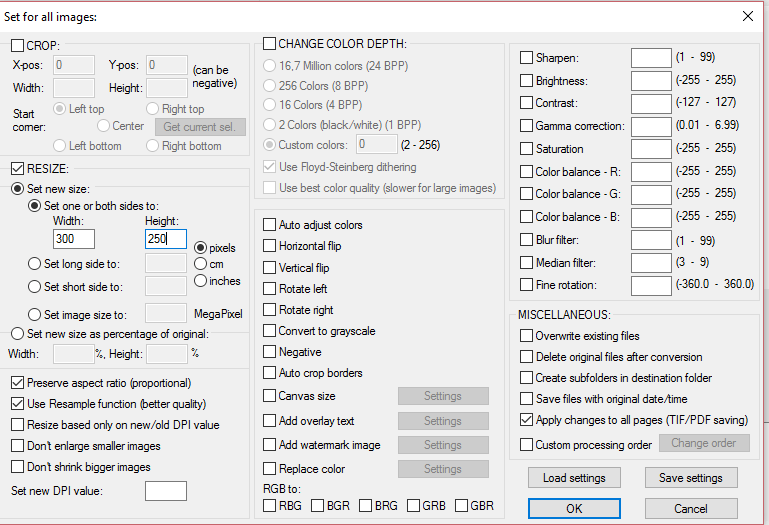 This will make sure your pictures are never rotated!